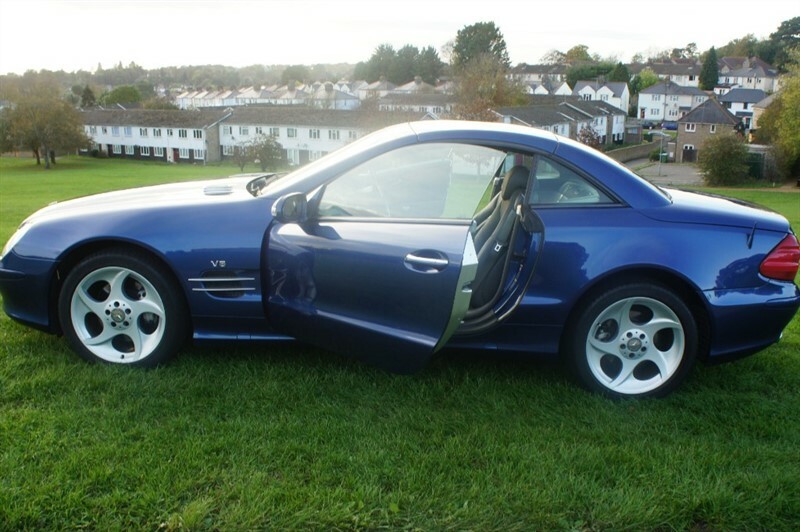 This model is fast appreciating , Full Service History, 88,000 miles, very rare alloys Mercedes wheels at an extra cost of �2500 when new , 12 Months MOT ,6 Months RAC Warranty ,Full Screen Satellite Navigation. 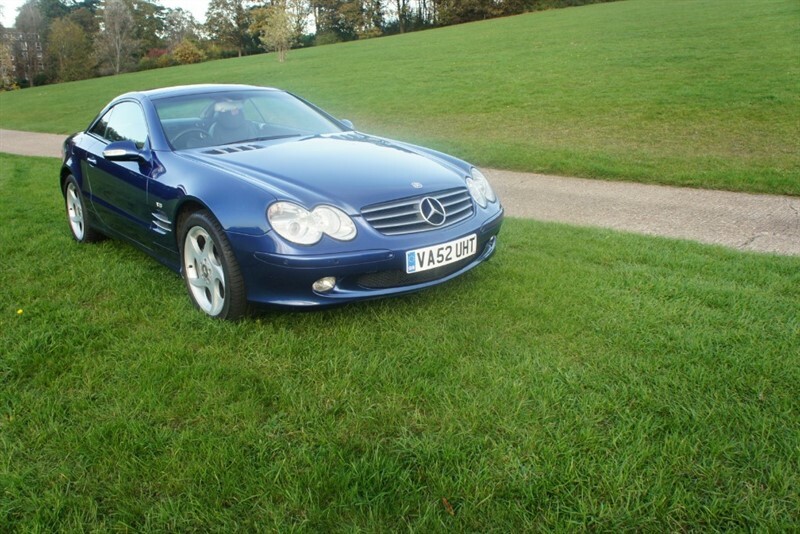 This is also supplied with a fully comprehensive Service History. 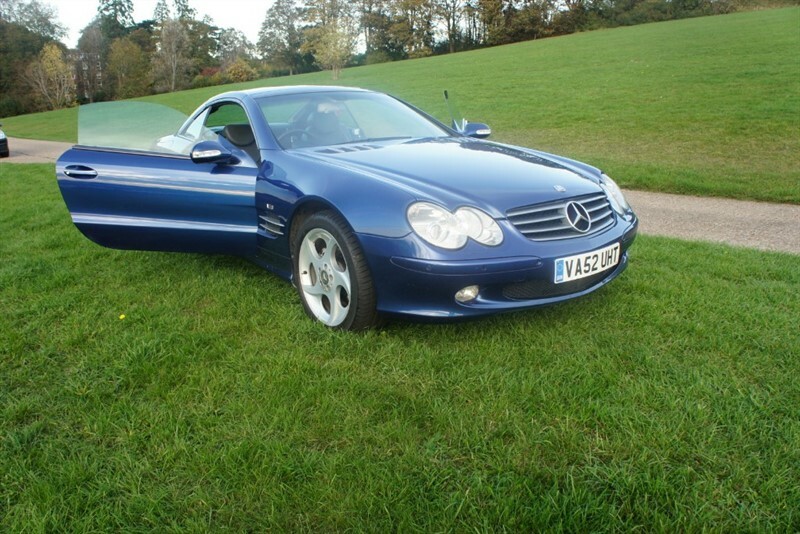 This is a Classic car and there are not many left with low miles and in fabulous condition like this one, and with a Staggering performance this has to be driven to be appreciated. 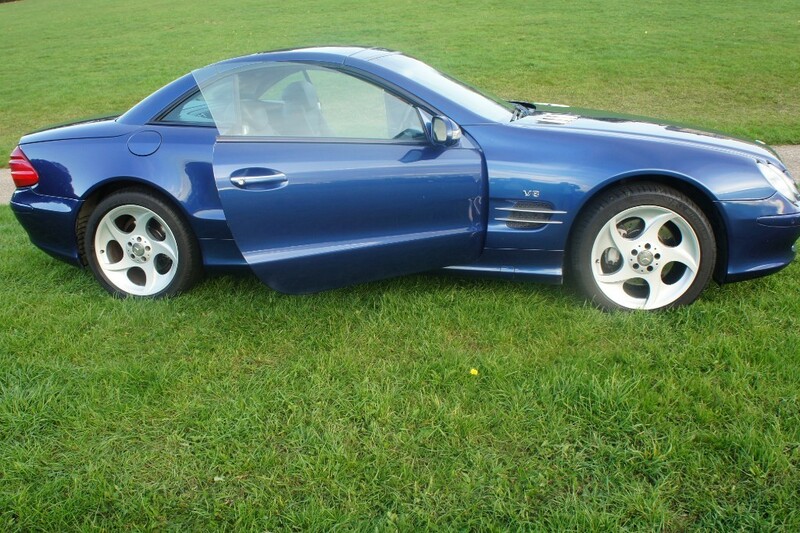 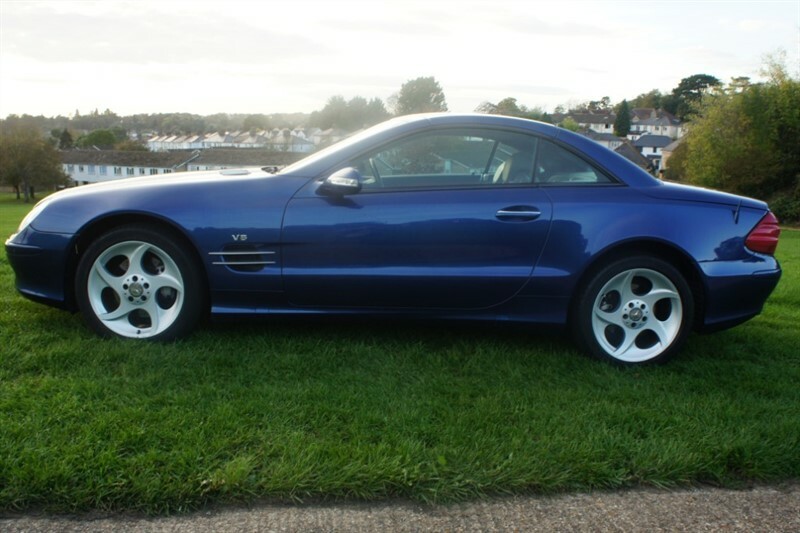 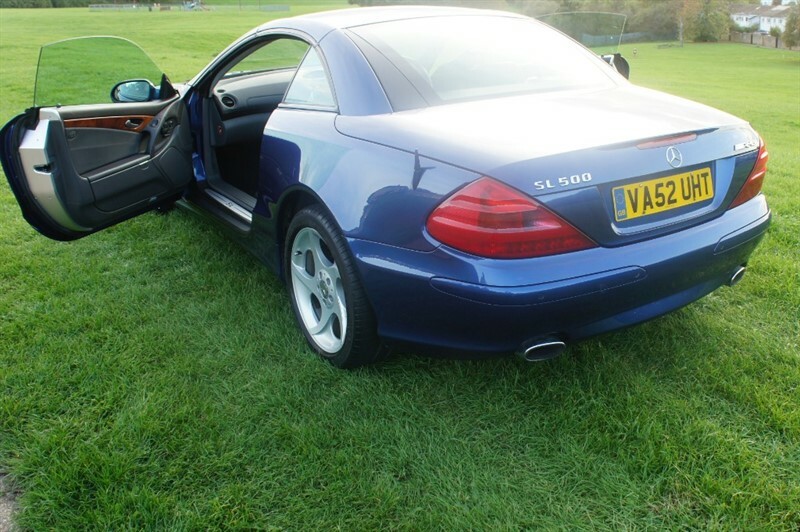 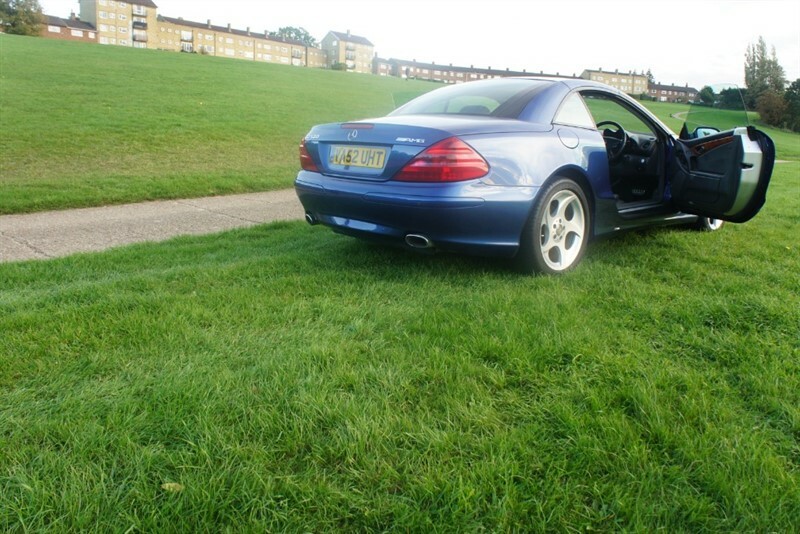 The SL500 is already an appreciating car in value as its regarded as one of the future classics. 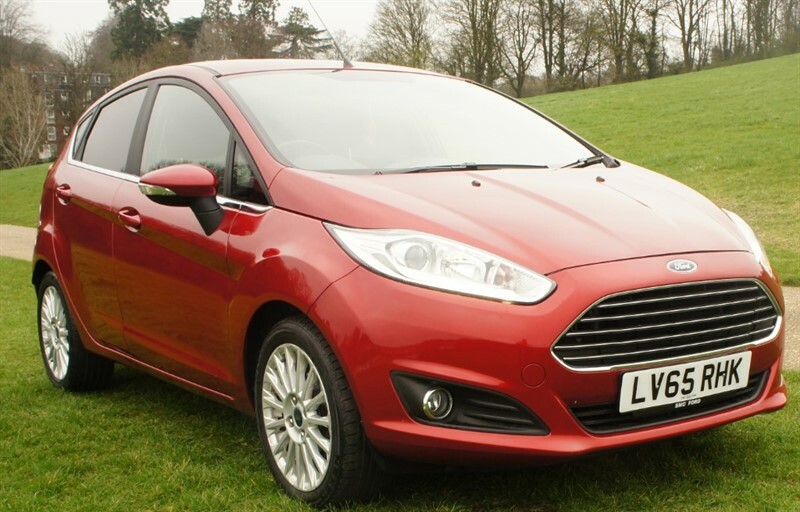 This a fantastic investment for the future.Here in Maylands car sales we promise all our customers excellent service, and an enjoyable sales experience. 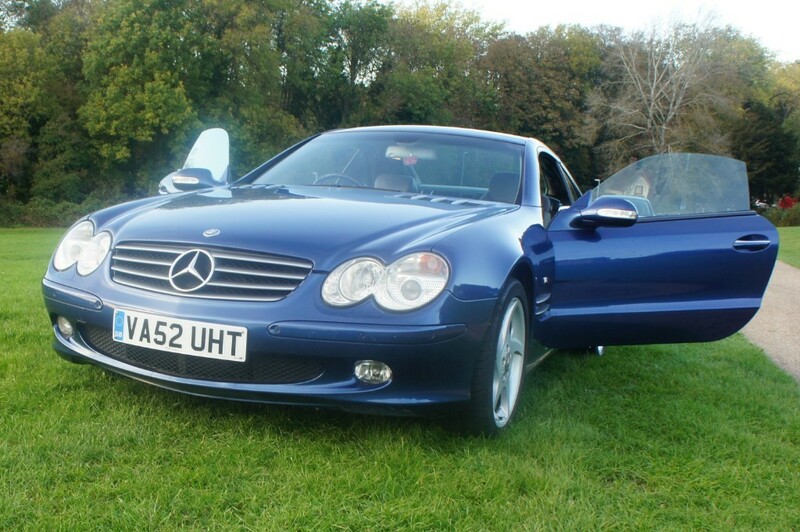 We will offer the best prices on part exchange vehicles. 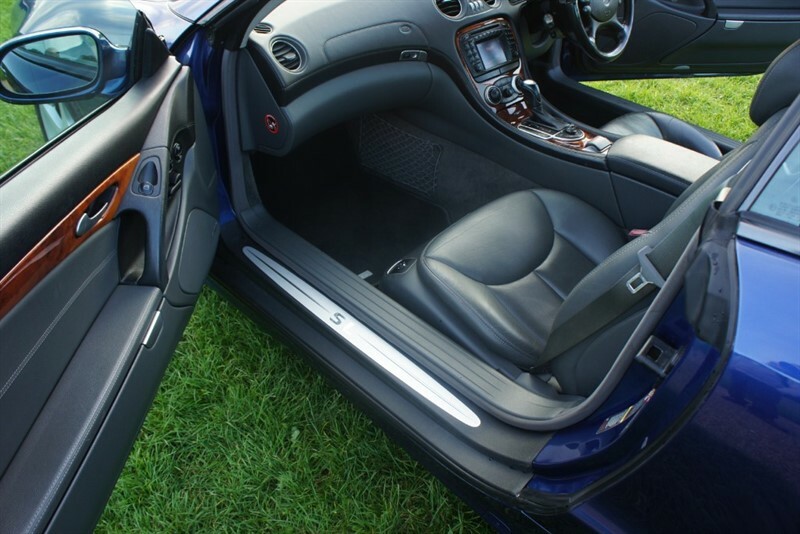 The following services are offered as standard 6 Months RAC warranty and 12 Months Complimentary Breakdown Cover. 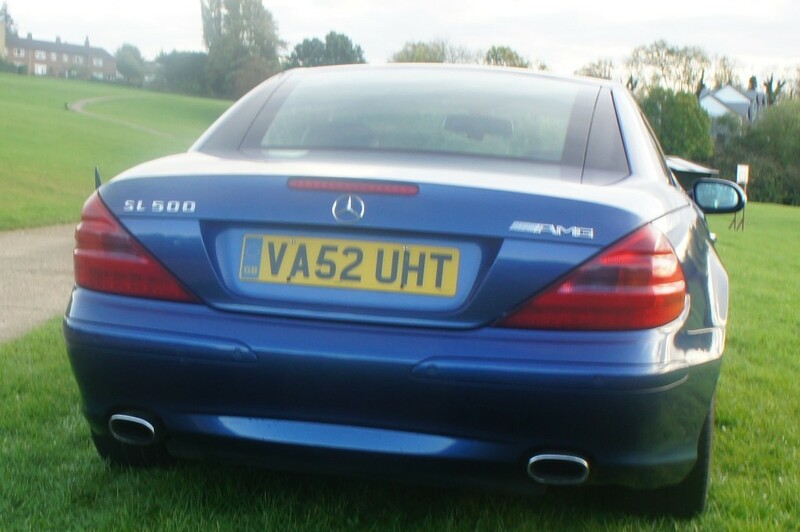 5 days free insurance, HPI and car data check, Full VOSA MoT history check, Finance available T&Cs apply, All major credit cards accepted. 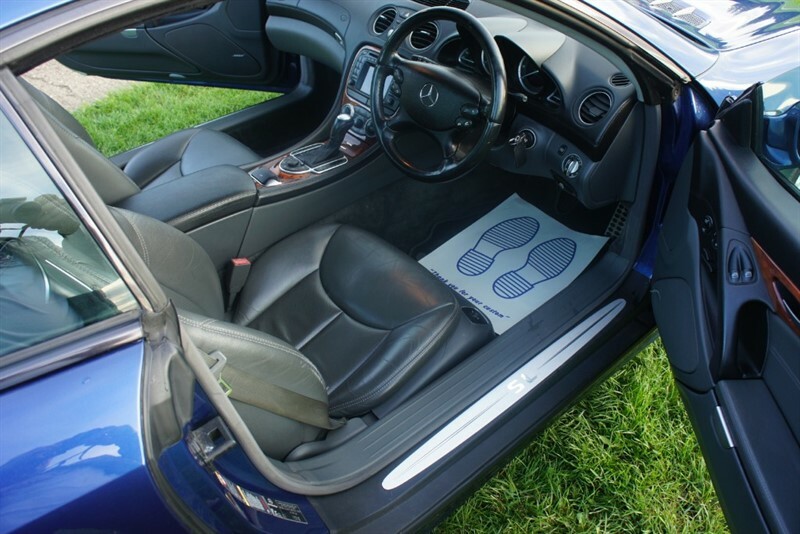 We are located 1 mile from the M1 Junction 8 and 2 miles from the M25 Junction 21. 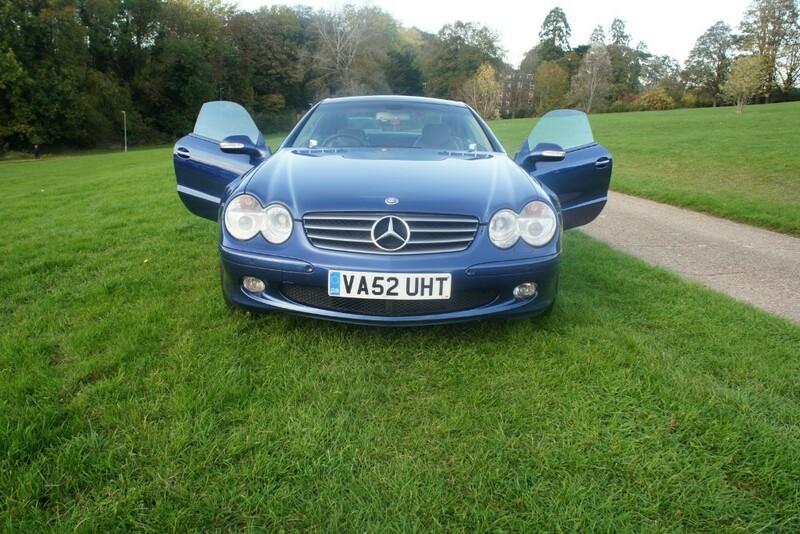 For more Great cars visit www.maylandscarsales.co.uk �7995 p/x welcome.